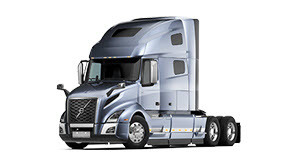 Volvo Trucks’ newest series of parameter updates complements its newly-launched Parameter Plus subscription package, which allows for up to 50 parameter updates annually per covered vehicle. 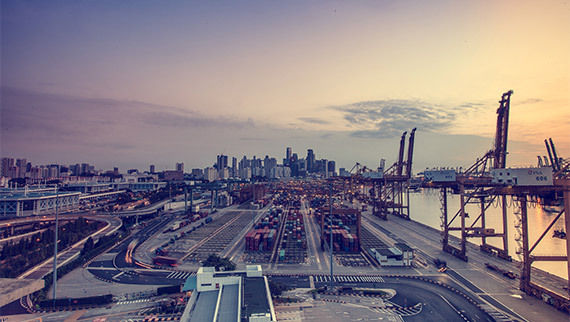 Sustainability initiatives are rapidly changing the transportation industry, with increased focus on major technological advancements to create these opportunities. 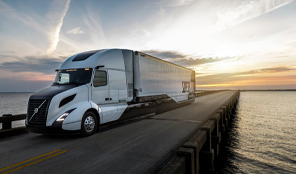 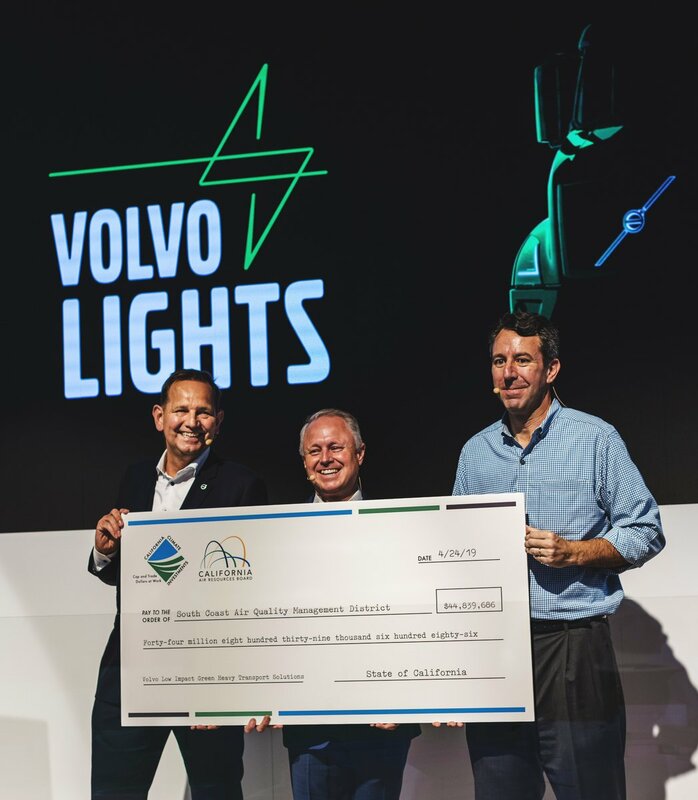 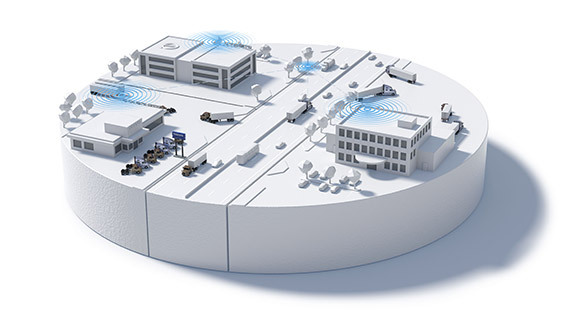 At the upcoming Advanced Clean Transportation (ACT) Expo, April 23-26, 2019, Volvo Trucks (Booth #1634) will demonstrate The Bigger Picture – going beyond the truck to explore the future of trucking and sustainable transport solutions through electromobility, automation and connectivity. 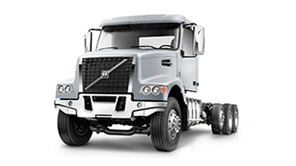 Jeff Lester has been appointed Senior Vice President, US Dealer Sales for Volvo Trucks North America. 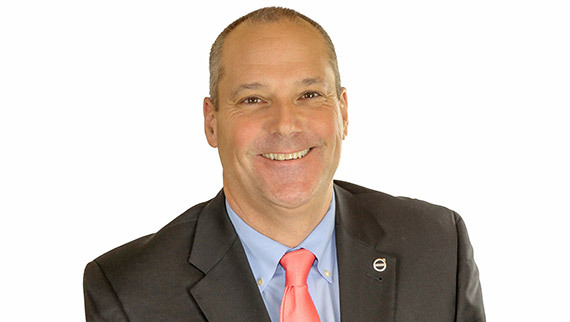 Jeff will begin his new position on April 1. 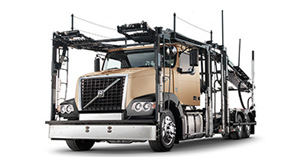 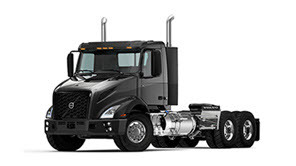 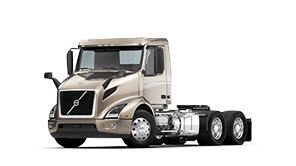 Earlier this year Volvo Trucks launched the new VNR series for regional haul and VNL series for the long-haul market. 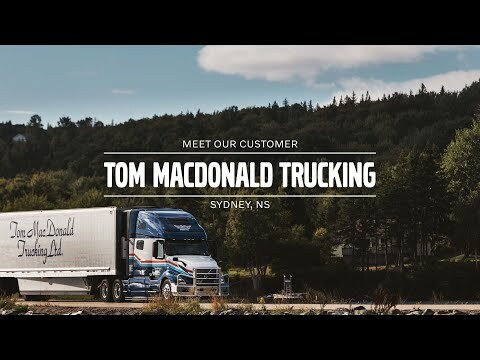 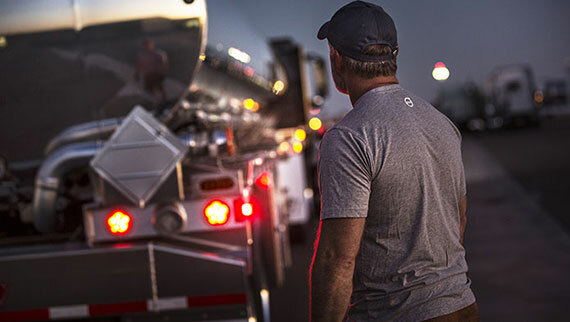 In its own pursuit of the American dream, family-owned VTS Transportation has found remarkable success by continuing to choose the most advanced trucking solutions to keep their drivers satisfied and costs low. 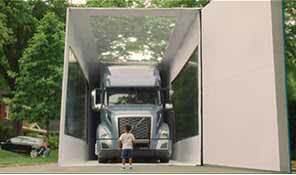 One company’s drive to make the world’s best chocolate has taken them from the small town of Durango, Colorado, to franchise locations all over the world.